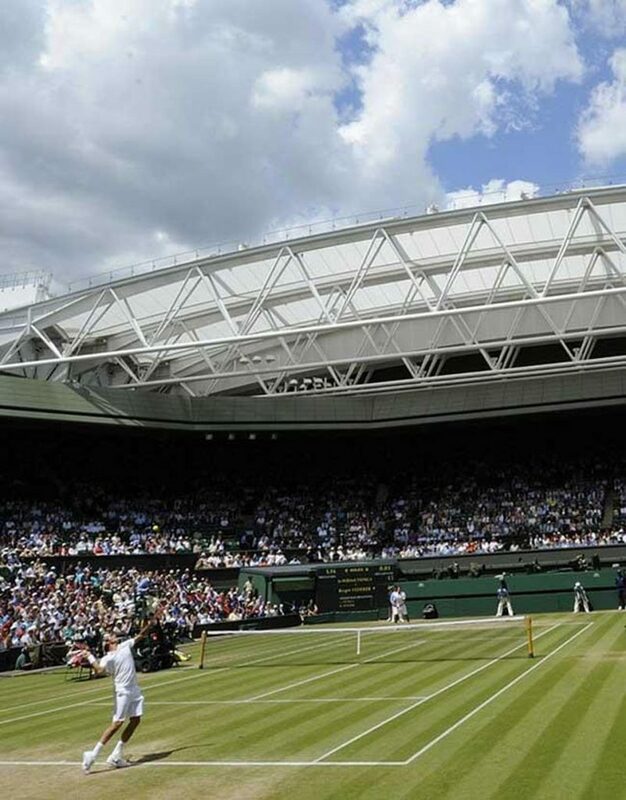 The Championships, Wimbledon marks Rolex’s 40th Year as Official Timekeeper of that event, and of its involvement with tennis. Luxury Swiss watch brand, Rolex, celebrates 40 years of deep commitment to tennis at this year’s Wimbledon Grand Slam tournaments, which run until July 15, 2018. In fact, The Championships, Wimbledon event is the first tennis involvement that Rolex joined – acting as the Official Timekeeper in 1978. Since then, the brand has grown its involvement in the court sport by leaps and bounds. 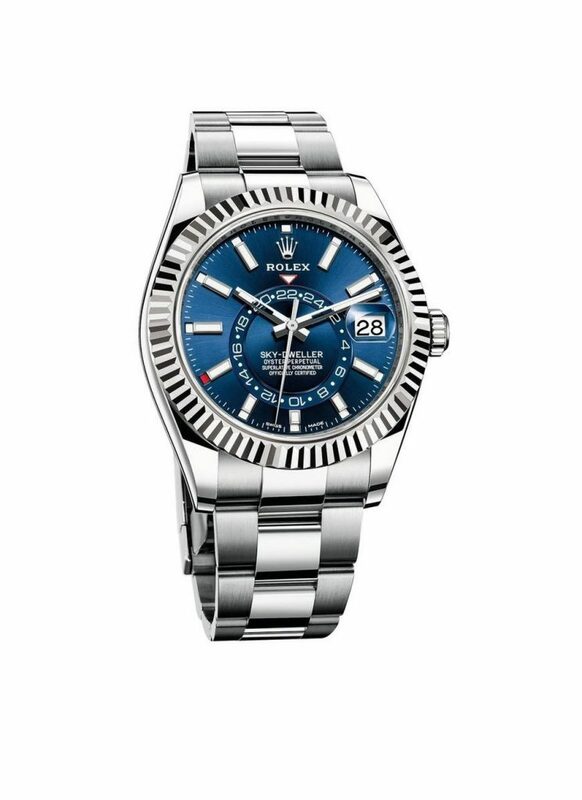 Since that 1978 starter partnership at Wimbledon, Rolex has been the sponsor of two Grand Slam tournaments, the Australian Open and The Championships, Wimbledon. It is also the sponsor of two end-of-season championships and of eight of the nine ATP World Tour Masters 1000 tournaments. Additionally, Rolex has a host of brand ambassadors on its already rich roster, including Roger Federer, Grigor Dimitrov, Caroline Wozniacki and others. While these athletes do not wear their Rolex watches during play, they each don a different timepiece that suits their needs and likes. Roger Federer, for instance, often wears a 42mm Rolex Oyster Perpetual Sky-Dweller watch in steel and 18-karat white gold Rolesor with a fluted bidirectional Ring Command bezel and Oyster bracelet. That watch carries a retail price of $14,400. 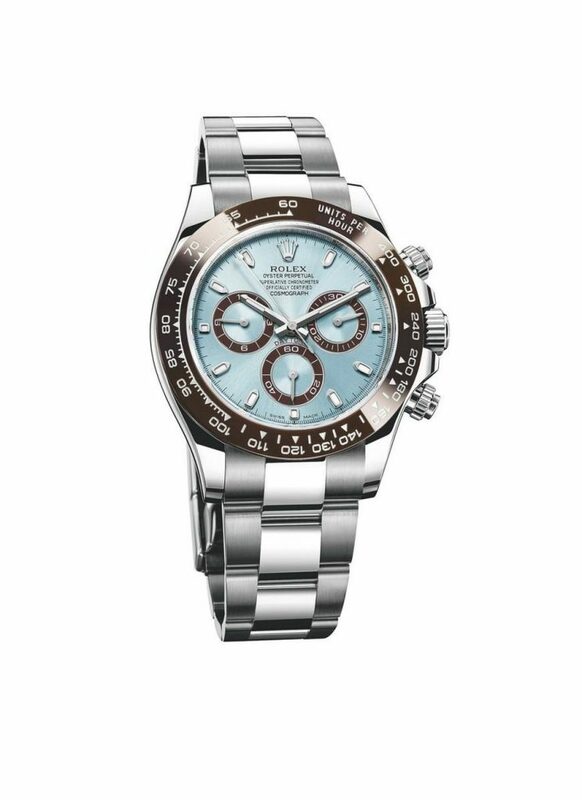 Grigor Dimitrov has worn the platinum Rolex Oyster Perpetual Cosmograph Daytona with high-tech monobloc Cerachrom bezel. That watch has a retail price of $75,000.